There are many factors to consider when traveling to Athens, especially for the first time. 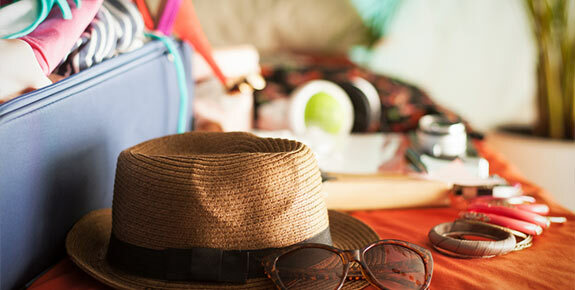 Before you board your plane, do you know what to pack? What to eat? Anything of the language? Athens is a city with a rich culture, and while it’s one that you’re sure to fall in love with, these helpful tips will keep you from floundering in the early days of your Athens travel adventure. The first thing to consider in packing is clothing. Weather in Athens ranges from as low as 30 degrees Fahrenheit to as high as 100 degrees, depending on the season. If you’re planning to travel to Athens in winter, dress warmly, while in the summer, dress more lightly. Your clothes should be comfortable and tasteful, with sturdy shoes or sandals--you’ll be doing a lot of walking during your travel through Athens. If you plan to visit a monastery, make sure you have a long skirt and a shawl for the sake of modesty. Sunscreen is a must, especially in the summer, and an umbrella is always a good idea because of a few showers in Athens. If it’s summer and you plan to swim, pack a swimsuit or two. It’s also important to think of electronics: Greek outlets are 220V, so if any of your electronics have a 110V plug, pack an adaptor. Check your Athens airport hotel to make sure they offer Wi-Fi if you’re planning on bringing a laptop. And make sure you have a great camera for all beautiful sights you’ll see in the city. You probably don’t have to be fluent in Greek to fully enjoy Athens travel, but a few common phrases will help you find your way around and out of awkward situations. If you want to learn more, it might be worth your while to invest in a Greek to English dictionary before your visit. 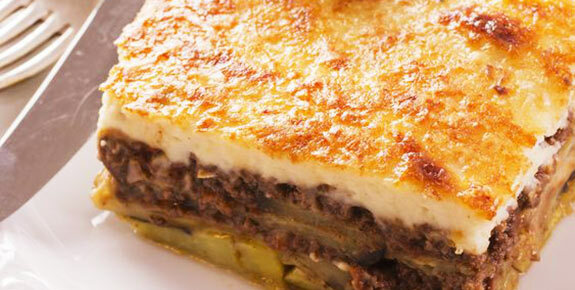 Greek gastronomy is famous worldwide, but there’s nothing like having authentic Greek food in Greece. 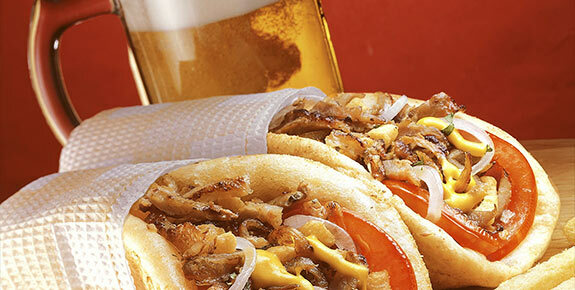 Gyros is cheap, well known, and delicious although inadvisable for the messy eater. 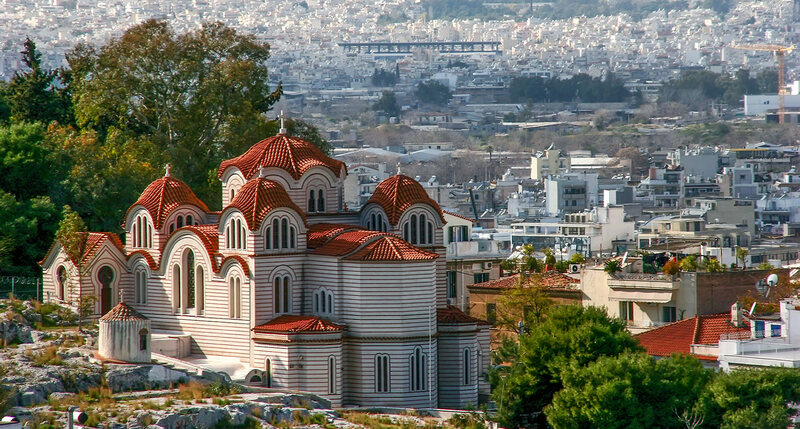 Athens travel offers a variety of sights and activities not only during the day but at night. First, you can watch the sunset from Lycabettus Hill, the highest point in Athens. After that, you can grab a bite to eat on Adrianou Street, packed with restaurants and a terrific view of Acropolis. If you like to go clubbing after the sun goes down, you can visit the party districts: Gazi, Kolonaki, Thissio, Kolokotroni Street, Chalandri, or Glyfada on the Athens Riviera. You can even go bar-hopping in Psirri. The ideal accommodation for your Athens travel plans would be a hotel near Athens airport with a free shuttle. Peri’s Hotel can offer that. We’re located 7km from the airport and 33km from the center of downtown Athens. When it comes to hotels close to Athens airport, no one else is closer or offers our economy rates. Make Peri’s hotel your Athens airport hotel so you can enjoy the city with ease.